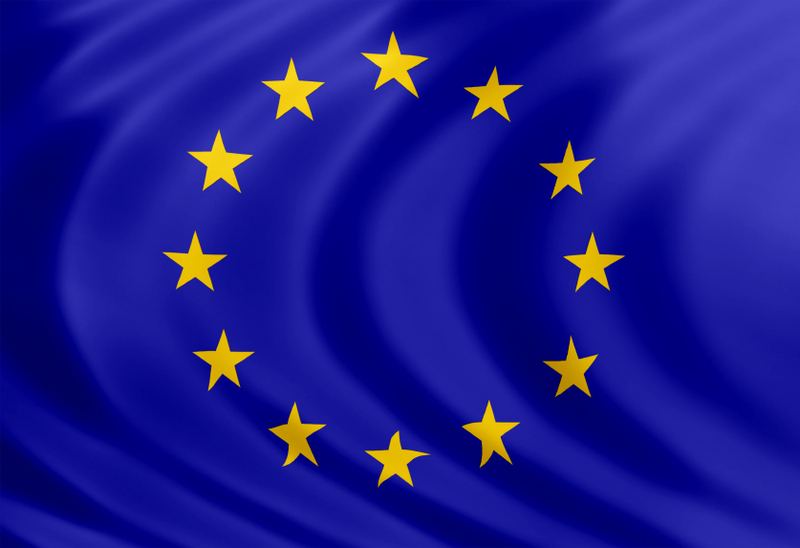 In an expected move, the European Commission has withdrawn the Circular Economy Package from consideration, with the package likely to be revisited in around one year. The Commission normally proposes around 130 initiatives a year, but has committed to adopting 23 targeted initiatives in 2015. The GlobalPSC will continue to follow Circular Economy developments closely and share insights.